GamersOrigin is glad to join the new Riot official French championship: the Ligue Française de League of Legends (LFL). Eight teams will compete from January to April during the first split. There will be second split, starting in June. GamersOrigin team will be coached by Ramón “Naruterador” Meseguer Fructuoso, who will be assisted by Alvaro “Xaio” Hernandez. Naruterador was formerly the coach of Giants Gaming in the EU LCS, while Xaio was in charge of the organization Academy team. Jose Maria “F1re” Iznardo is joining the staff too, as the team analyst. 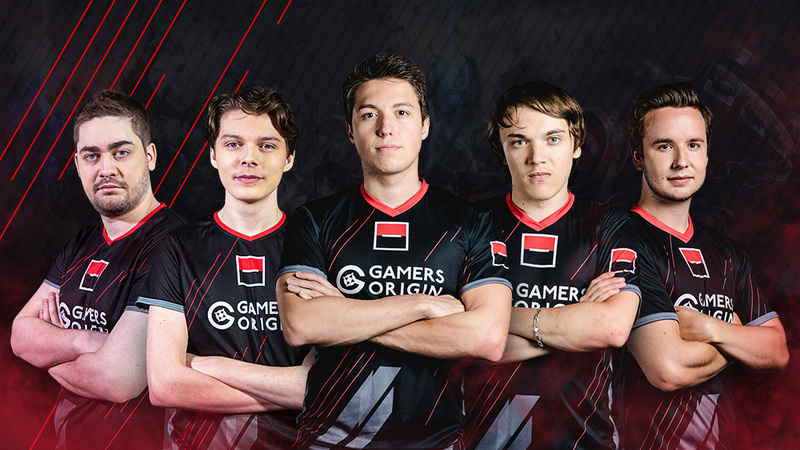 GamersOrigin heeds the lineup stability, which is, according to us, a central element for the roster success. We are delighted that three of our competitors have decided to remain with us. They share our values, they know how we operate and they will be the core of our 2019 lineup, in partnership with Société Générale. Tonerre, Toaster and HustlinBeast will compose this roster structure. Our captain and midlaner Scott “Tonerre” Ménard, who has played for GamersOrigin since the very beginning of the lineup, will compete with us one more year. The bot lane will also be the same than the 2018 one, with Augustas “Toaster” Ruplys and Morgan “HustlinBeast” Granberg”. Two recruits from the EU LCS, the European most prestigious competition, are joining us to strengthen the team. These experienced players are used to the pressure of the highest level and will be very helpful in our French and European journey. Our first recruit is Lennart “Smittyj” Warkus. The German toplaner has played in the EU LCS with Giants, Schalke 04 and H2K. Our jungler for the upcoming split will be Milo “Pride” Wehnes. The Dutch competitor has played for EU LCS teams too (Schalke 04 and Roccat) and he his ready to display his skills to the French scene. GamersOrigin will play the LFL very first match on Tuesday, January 22nd against Solary #GOWIN.